Death to the Islamic Republic! For a Workers' Republic! 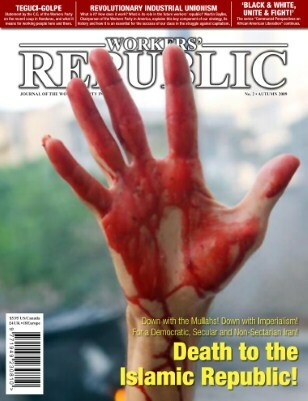 This second issue of Workers' Republic, originally released last autumn, contains articles on the uprising in Iran, the coup in Honduras, revolutionary industrial unionism and the death of Michael Jackson.